Spring's hottest footwear for work, weekend brunch and beyond. Metallic "Collider" sandals, Alejandro Ingelmo, price available upon request, alejandroinjelmo.com. 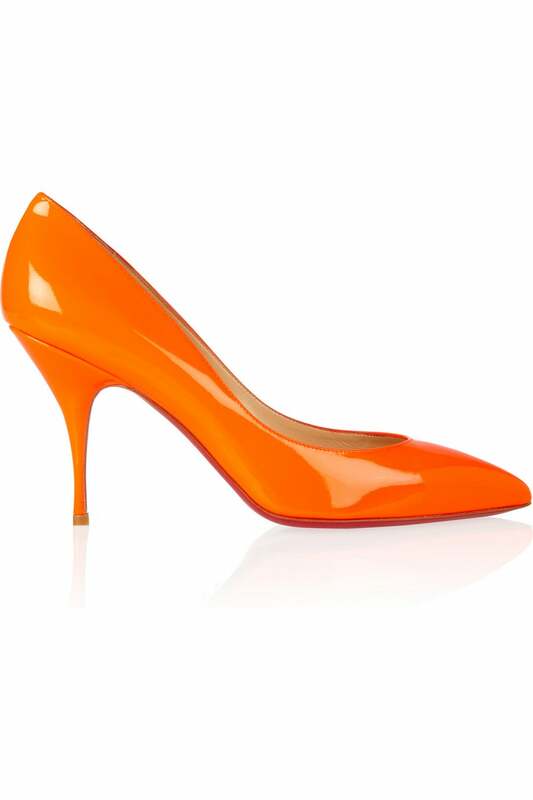 Patent and lucite "Clair" heels, Via Spiga, $225, viaspiga.com. 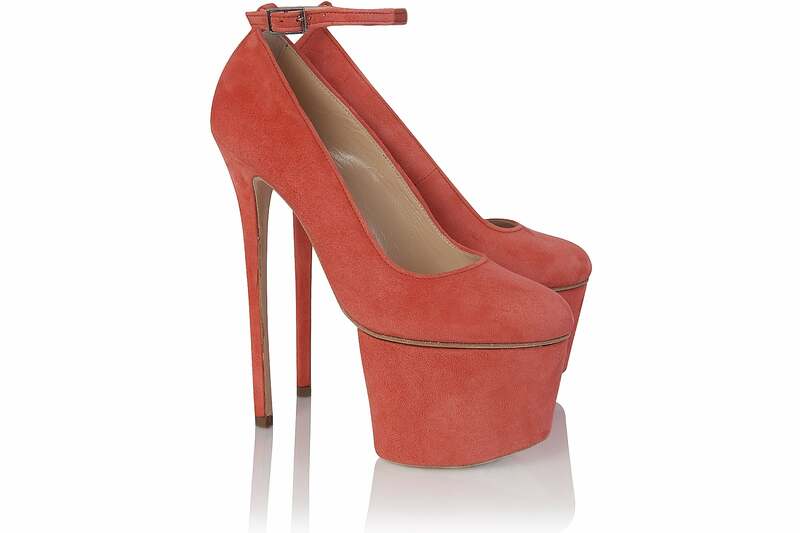 "Faye"mixed media pump, June Ambrose, $109, hsn.com. Suede Mary Jane platforms, Olcay Gulson, $600, olcaygulson.com. Leather patterned sandal, Sergio Rossi, $835, sergiorossi.com. 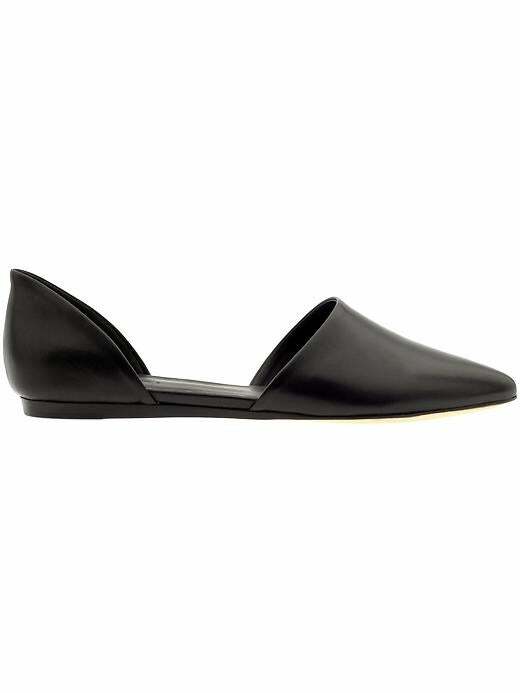 Pointed slipper, Zara, $90, zara.com. 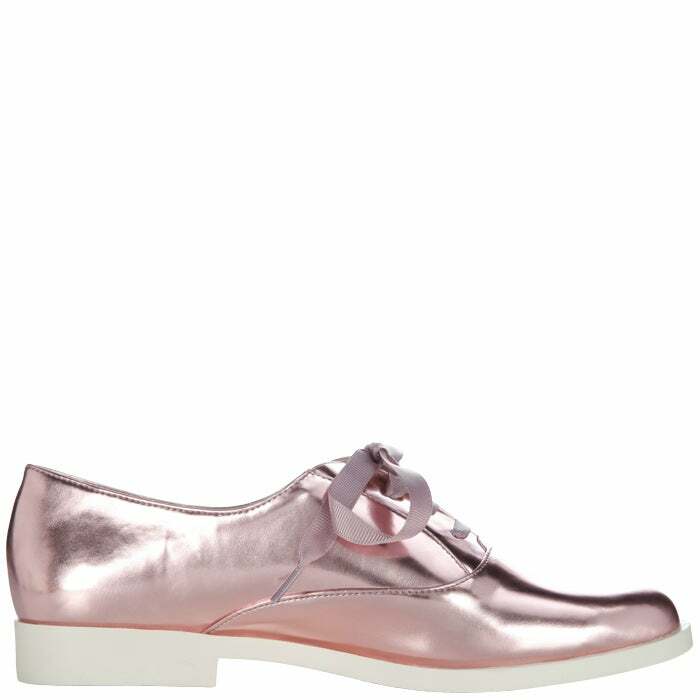 Mirrored oxford shoes, Christian Siriano for Payless, $45, payless.com. 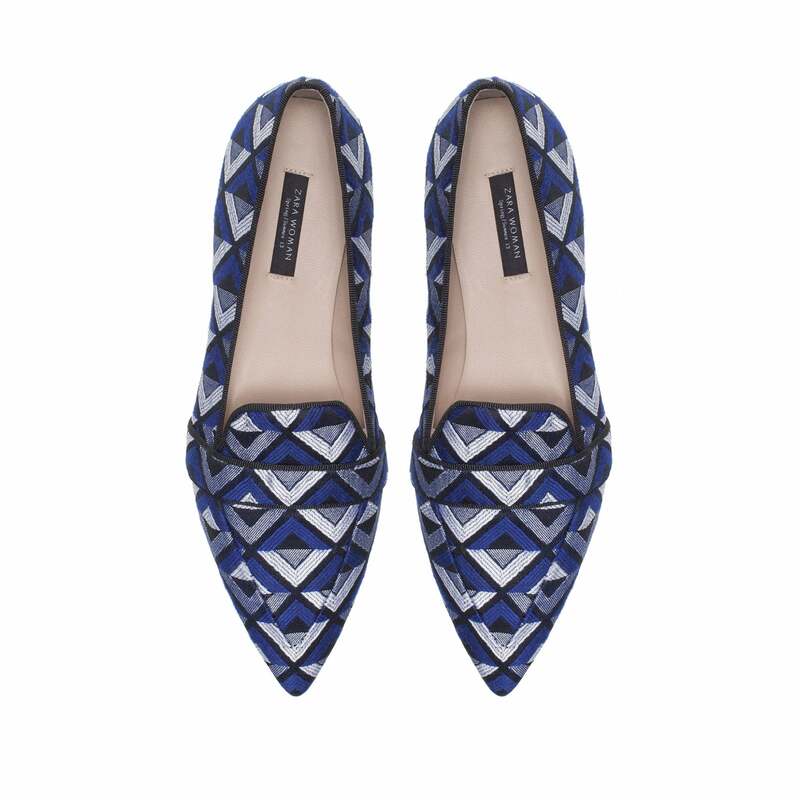 Leather D'orsay flats, Vince, $295, piperlime.com. 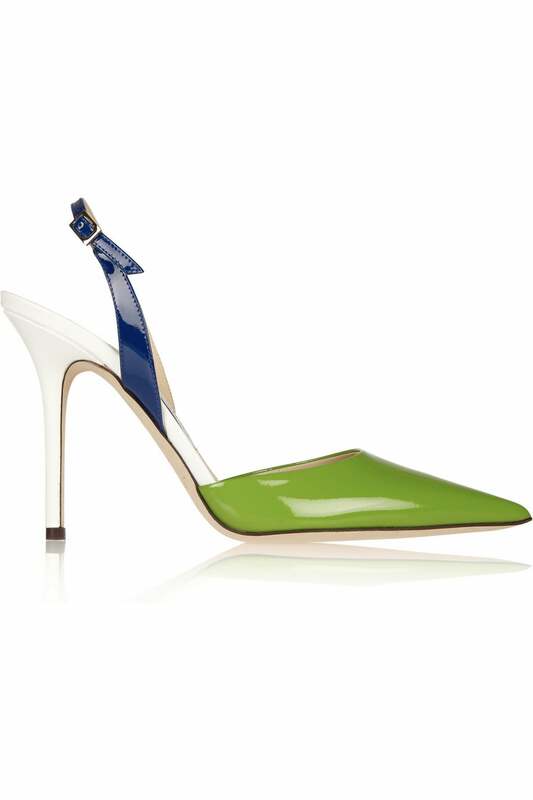 Colorblocked sling back pumps, Jimmy Choo, $625, jimmychoo.com. Suede "French Cuff" sandal, Stuart Weitzman, $425, stuartweitzman.com. 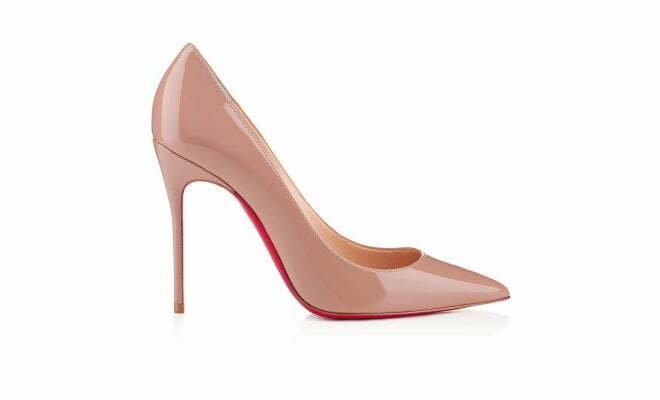 Patent leather "Decollete" pumps, Christian Louboutin, $625, christianlouboutin.com. 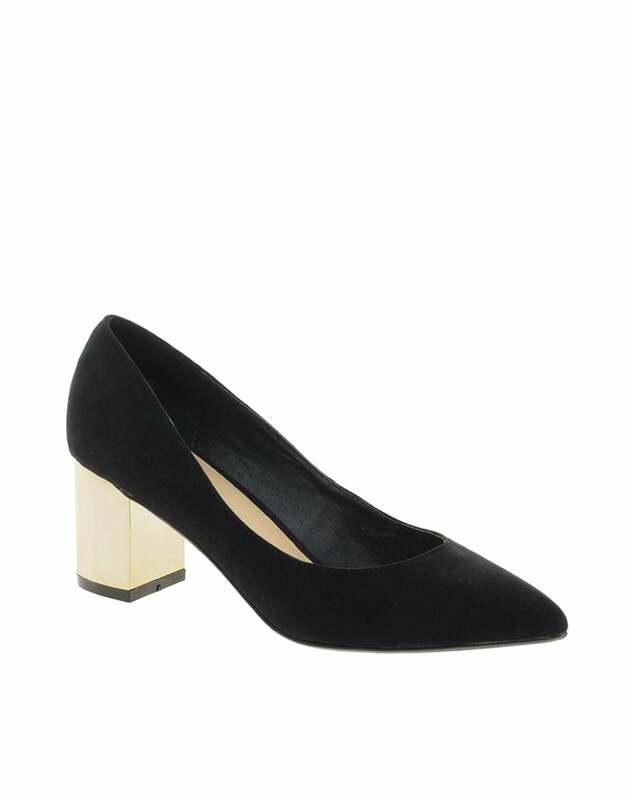 Colorblocked kitten heel, Zara, $50, zara.com. 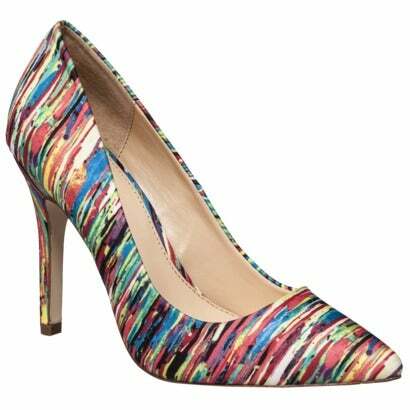 Multi-colored pumps, Prabal Gurung, $40, target.com. Suede pointed heels, ASOS, $68, asos.com. 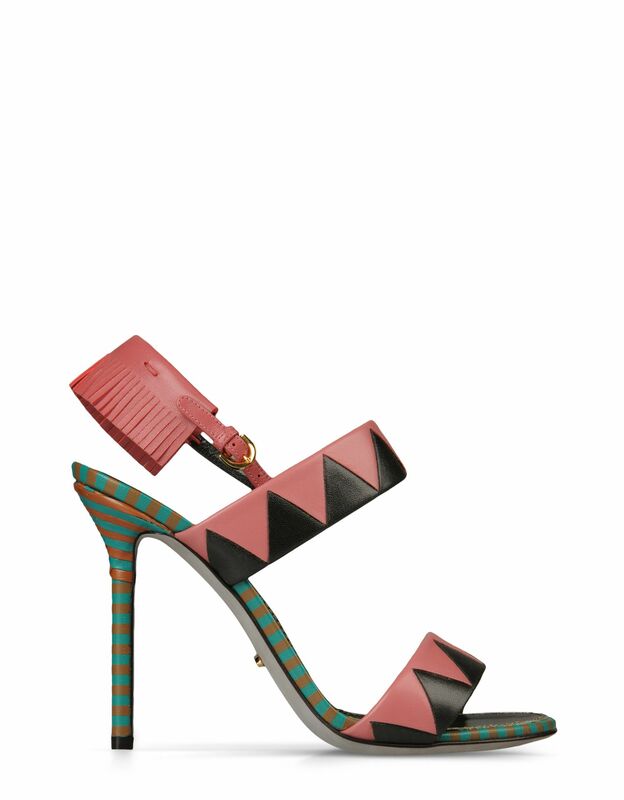 Patent leather kitten heels, Christian Louboutin, $625, netaporter.com.